Open almost all-year-round, Nancy’s Candy Etc. is your one-stop shop for your everyday and holiday gift needs. Whatever the event, Nancy’s Candy Etc. will have the best candy selection and the right gift & greeting card. We are 5 minutes from Mayflower & Corporation Beaches, right next door to the Cape Cod Playhouse, Cape Cod Museum of Fine Arts, and the famous Cape Cinema. Be sure to stop by before or after a day on the beach, on a rainy day, or before a Monday evening concert at the Village Green Gazebo. We have candy and gifts to suit the tastes of every member of your family. 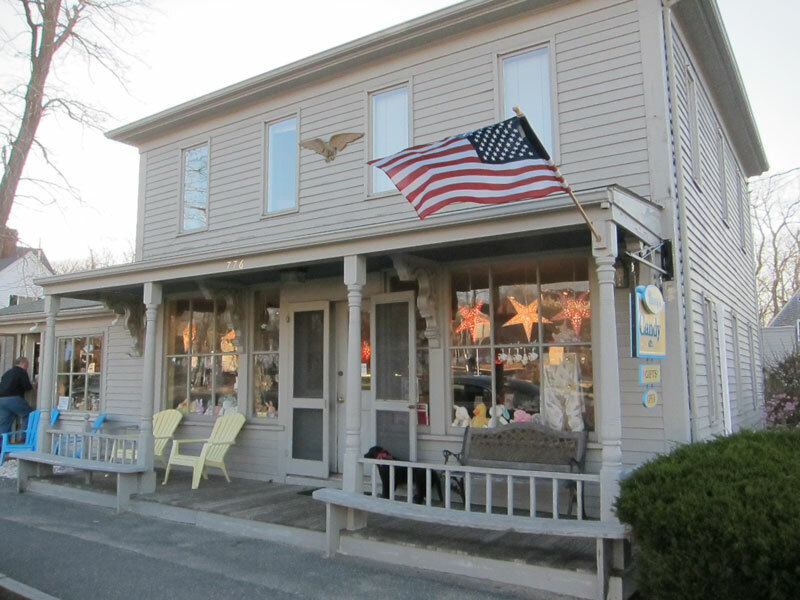 Our On-Line Store offers some of our best sellers, so don’t forget to shop with us any time you feel like some authentic Cape Cod candy or novelty items will fit the bill. Our bags of candy make great party favors. Homemade fudge and chocolates by the pound are a welcome treat for any event.